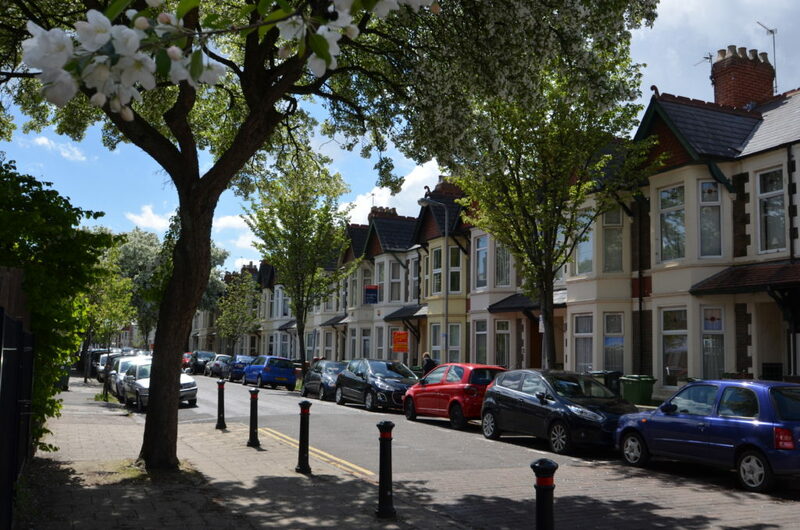 What will the 0.25% Interest Rate do to the Cardiff Bay Property Market? The other sector of the economy the Bank is worried about, and an equally important one to the Cardiff economy, is the Financial Services industry. Financial Services in Cardiff employ 8,088 people, making up 5.3% of the Cardiff working population. Together with a cut in interest rates, the Bank also announced an increase in the quantity of money via a new programme of Quantitative Easing to buy £70bn of Government and Private bonds. Now that won’t do much to the Cardiff Bay property market directly, but another measure also included in the recent announcement was £100bn of new funding to banks. This extra £100bn will help the High St banks pass on the base rate cut to people and businesses, meaning the banks will have lots of cheap money to lend for mortgages .. which will have a huge effect on the Cardiff Bay property market (as that £100bn would be enough to buy half a million homes in the UK). 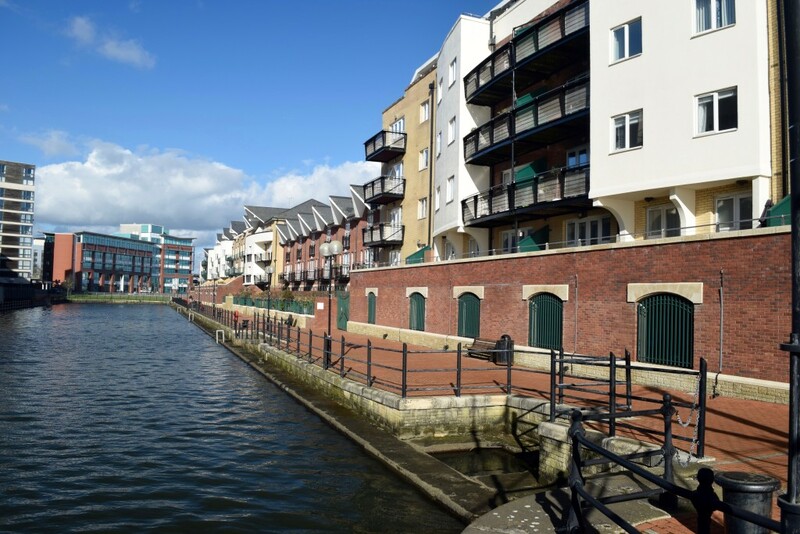 It will take until early in the New Year to find out the real direction of the Cardiff Bay property market and the effects of Brexit on the economy as a whole, the subsequent recent interest rate cuts and the availability of cheap mortgages. However, something bigger than Brexit and interest rates is the inherent undersupply of housing (something I have spoken about many times in my blog and the specific affect on Cardiff Bay). 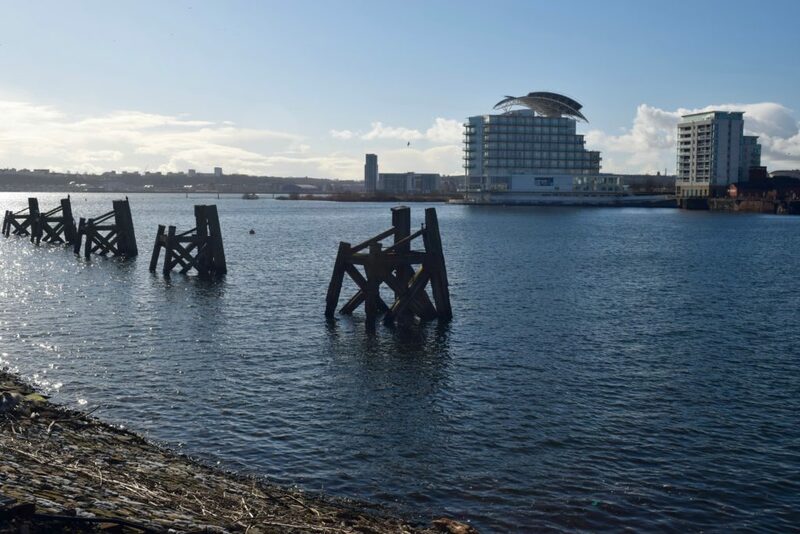 The severe undersupply means that Cardiff Bay property prices are likely to increase further in the medium to long term, even if there is a dip in the short term. This only confirms what every homeowner and landlord has known for decades .. investing in property is a long term project and as an investment vehicle, it will continue to outstrip other forms of investment due to the high demand for a roof over people’s heads and the low supply of new properties being built. Hi Everyone! I hope you have all had a good week. So as I was having a browse on Zoopla last night this two bed in Prospect Place stuck out. It is being advertised as a tenanted investment opportunity with a yield of 6.5% which sounds very good! It has just come on the market with Knight Knox for a bargain of £132,500! Now there are no internal photos at the moment so I would definitely suggest a viewing to check this is all what it seems but at this price it is worth a look. It has two bedrooms and two bathrooms and similar flats in the development are typically being sold for £145,000 and upwards. Only 10.1% of Cardiff Bay Rented Property have Children living in them. What an interesting question to be asked. Some “left leaning Politician’s” keep saying we need to deal with the terrible insecurity of Britain’s private rental market by creating longer tenancies of 3 or 5 years instead of the current six months. However, the numbers seem to be telling a different story. The average length of residence in private rental homes has risen in the last 5 years from 3.7 years to 4 years (a growth of 8.1%), which in turn has directly affected the number of renters who have children. In fact, the proportion of private rented property that have dependent children in them, has gone from 29.1% in 2003 to 37.4% today. Looking specifically at the CF10 area of Cardiff compared to the National figures, of the 3,894 private rental homes in, 393 of these have dependent children in them (or 10.1%), which is interestingly (although expected) below the National average of already stated 37.4%. So, as landlords are already meeting tenants’ wants and needs when it comes to the length of tenancy, I find it strange some politicians are calling for fixed term 3 and 5 year tenancies. Such heavy handed regulation could stop landlords renting their property out in the first place, cutting off the supply of much needed rental property, meaning tenants would suffer as rents went up. Also, if such legislation was brought in, tenants would loose their ‘Get Out of Jail card’, as under current rules, they can leave at anytime with one months notice not the three or six month tenant notice suggested by some commentators. Finally, there is an extra piece of good news for Cardiff Bay tenants. A recent national survey has noted that those living in private rented housing for a long periods of time generally paid less rent than those who chopped and changed. The countdown is on for Rent Smart Wales Enforcement! As we are only a few months away from enforcement of the Rent Smart Wales legislation I thought it would be a good opportunity to do quick recap video for you. Make sure you comply with the legislation by 23 rd November!